Do you need relevant and reliable data that is readily accessible to inform planning and investment decisions? 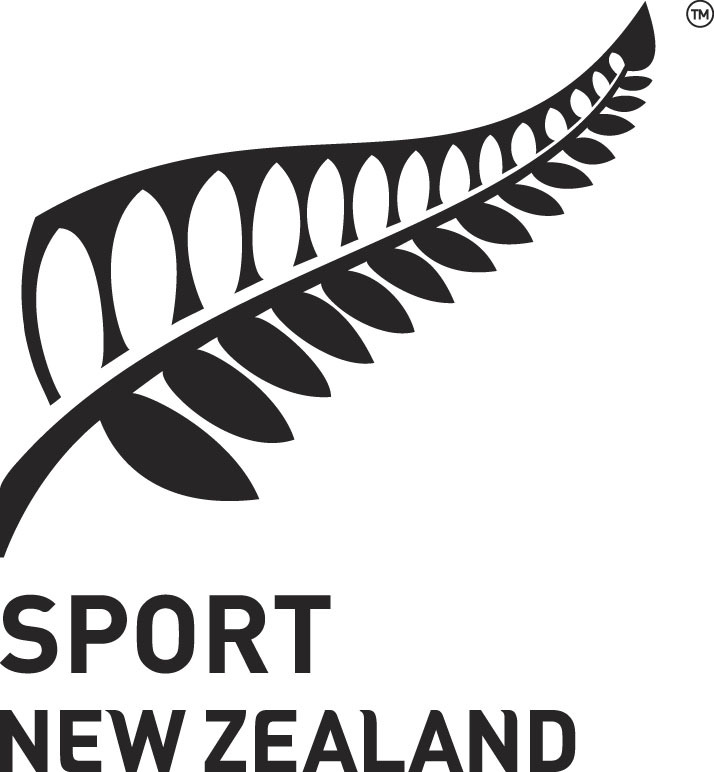 The Sport NZ Insights tool has been designed to help you make evidence based decisions by providing access to key data sources, where users can build insights around regional populations and trends. The tool gives insight into regional demographics, expected population growth, health, activity behaviours and trends as well as school profiles and sport participation. Maximise the benefits you can receive from the Insights Tool, by understanding a full insights approach, how to navigate your way around the tool, and see demonstration of tool being applied to a real world scenario. New users will gain access to the ‘private’ version (full version) of the Insights Tool once you have completed the quick online video tutorials. A single repository of data/information from Statistics NZ, Education, Health, school sport, Sport NZ, and others. A tool with which you can quickly access and interpret data/information. A tool to help improve decisions impacting participants and non-participants in sport and recreation.